SEI Design Group Brand Refresh! SEI Design group and Creative Ideology had been working on this new brand refresh since last year and they finally unveiled their new brand at an industry trade show a week or so ago so we can now show everyone. 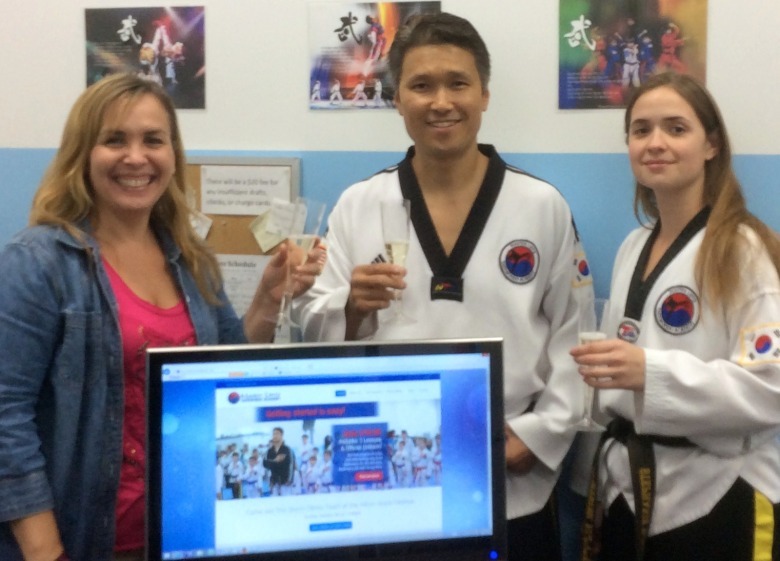 Congratulations to Master Lim and Stephanie Wiski on their new website for Master Lim’s Taekwondo Academy!